I love it when news moves quickly. 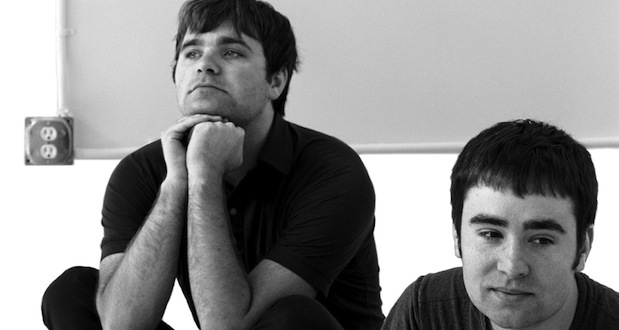 Following the image placed on their official website this morning that confirmed their return to music, more details have now emerged regarding the forthcoming reunion of The Postal Service. According to a new article on Billboard, the group are booked for Coachella in April and are actively working to secure future festival and tour dates. Additionally, SubPop has confirmed they will be reissuing the group’s debut, Give Up sometime next month. No word yet on whether or not unreleased bonus material will been included.